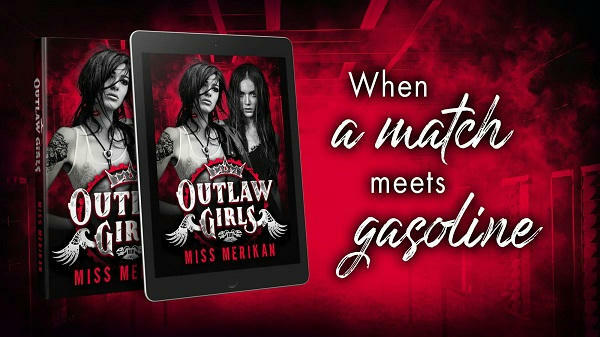 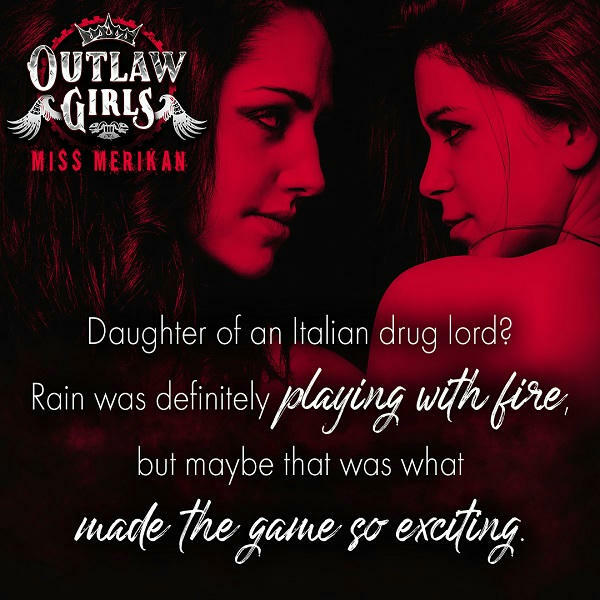 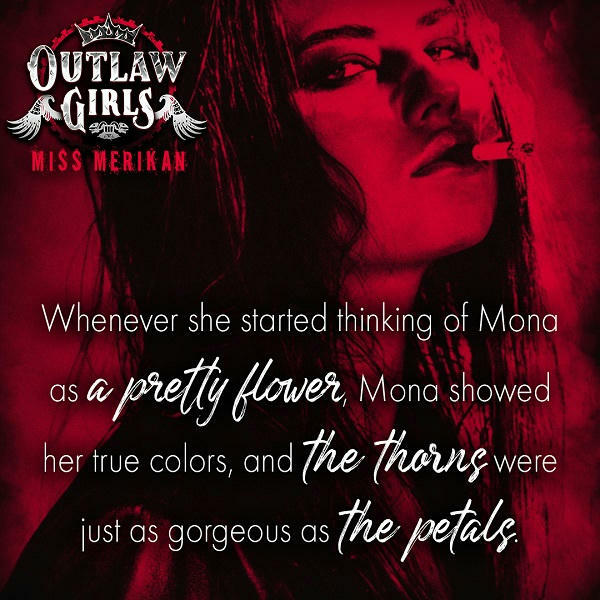 Outlaw Girls by Miss Merikan Release Blast & Giveaway! 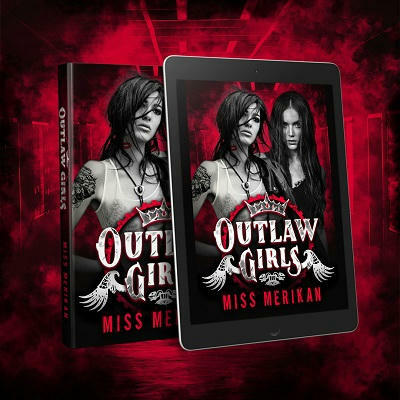 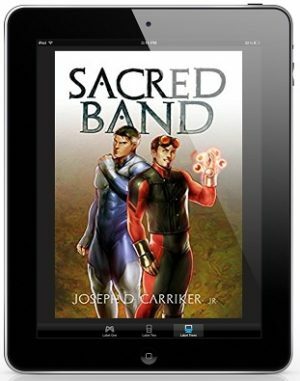 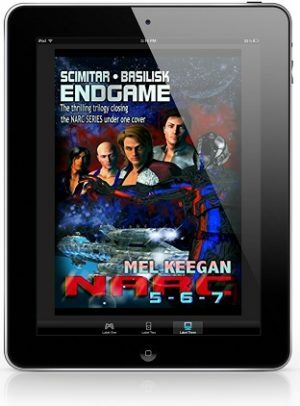 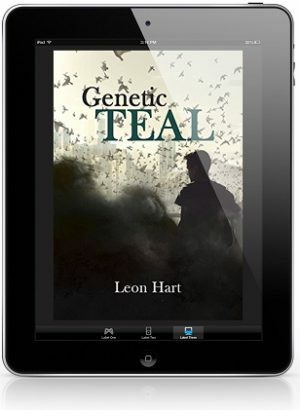 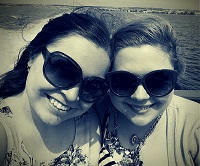 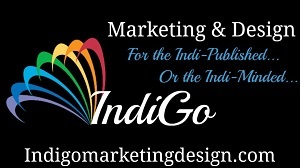 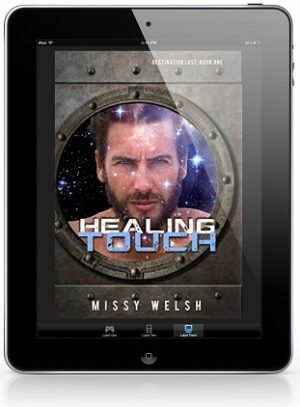 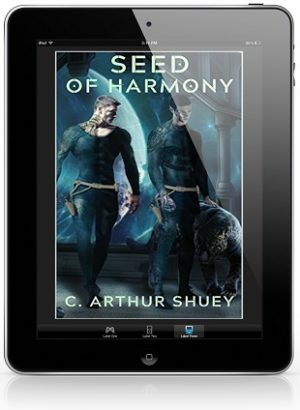 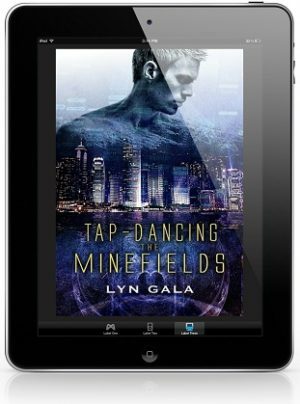 Win a Backlist Ebook from Miss Merikan! 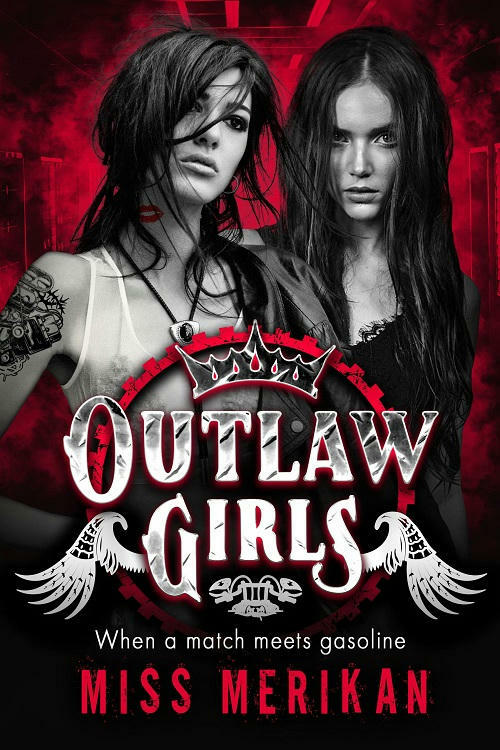 Bitten By Her by Annabelle Jacobs Release Blast & Giveaway!